A general thread for RR results. I'll begin. Standard jap 1989 1.6 with G19 TD04 kit and ME221 ecu all currently on wastegate pressure. Glad the graph is so smooth - it could do with winding up the boost next. I'd paste a link to a build thread but there isn't one. 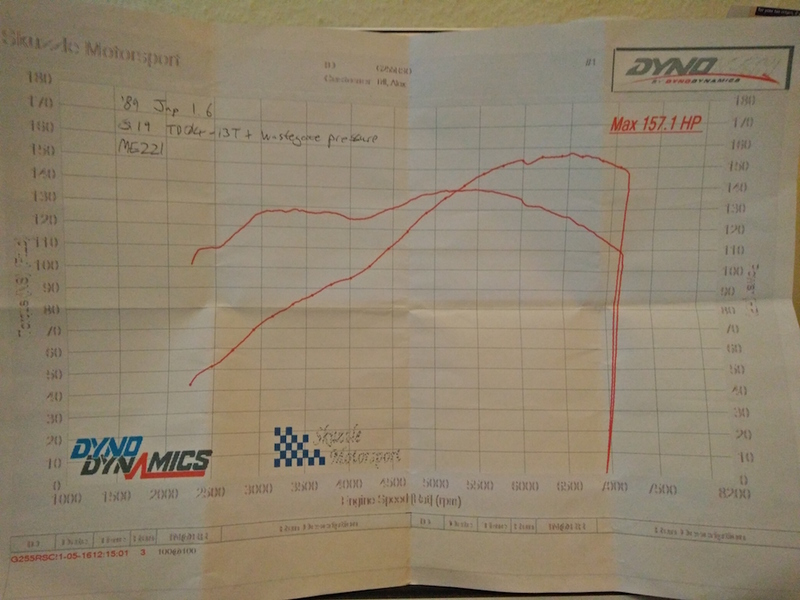 99.5bhp. Left my printout at Skuzzles. 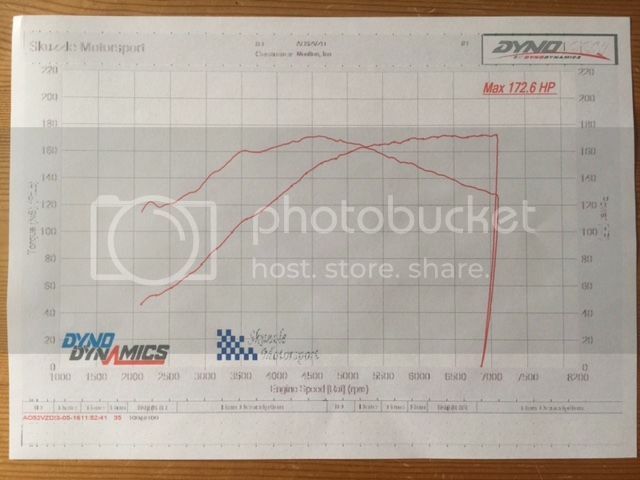 Standard 1.8 late import MK1 with a £22 induction kit. 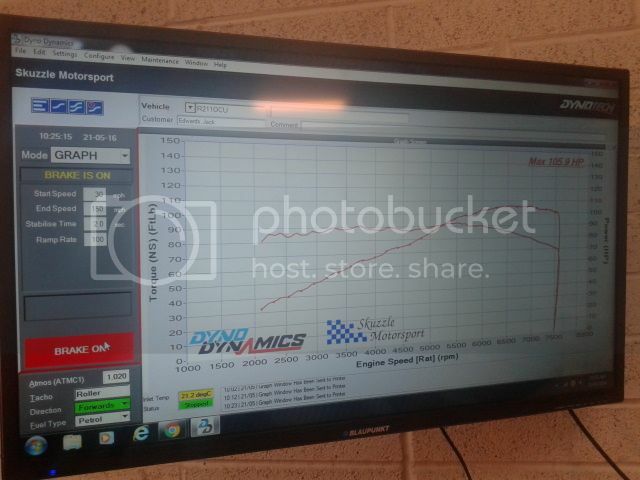 And a run the same session that shows torque (right hand scale, nm) Thats a max torque of 255 lbf for the lazy ones. Slightly turbo'ed. 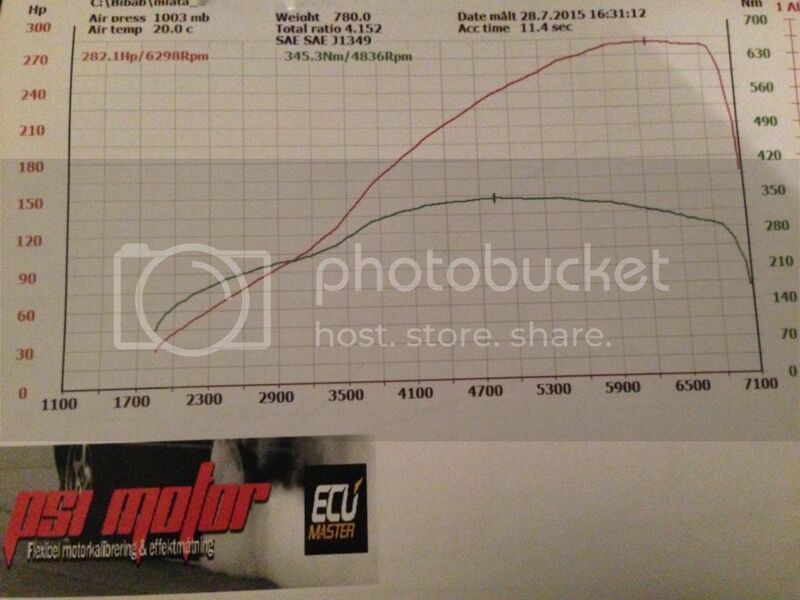 Black line is whp, red one hp. Is that one of these? They're not exactly that cheap! 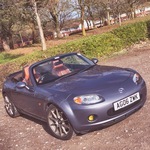 This is a fair point - and 10bhp for £300 on a n/a motor is even better! See how straight that line is! 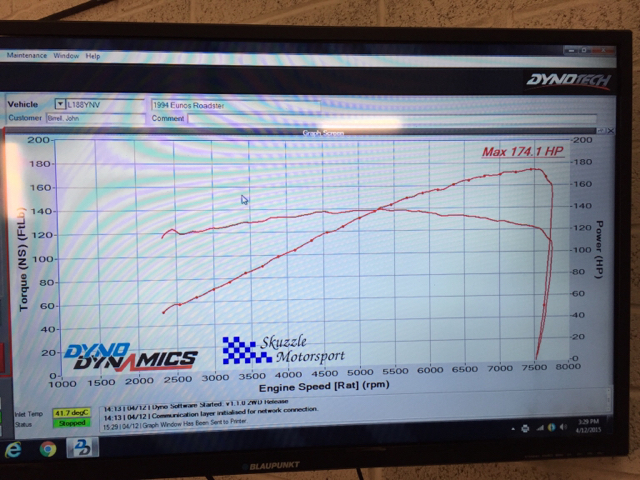 174 WHP at Skuzzle, TR Lane M45 Supercharger, 146/60 pulley combo, RX8 injectors, MS1. 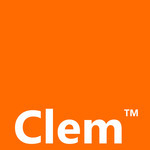 Next up cams. 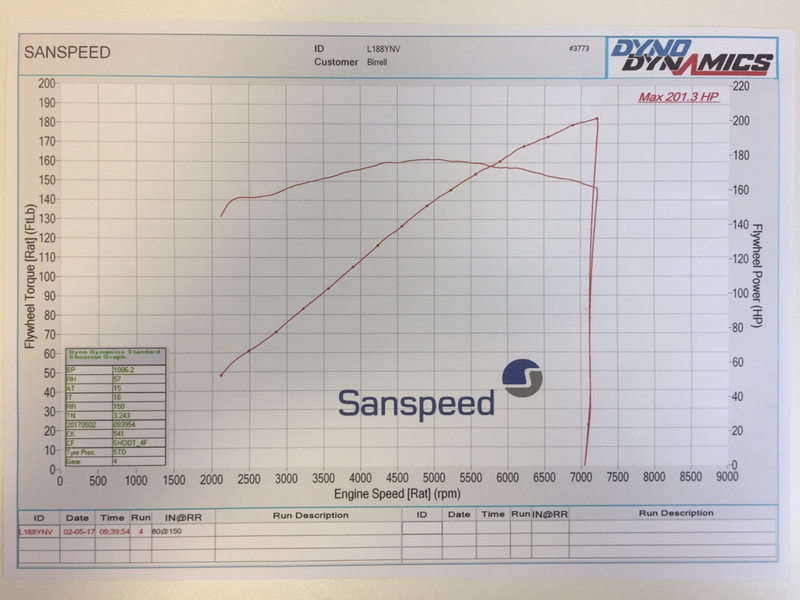 Update: recent power run at Sanspeed due to dodgy AFR gauge. 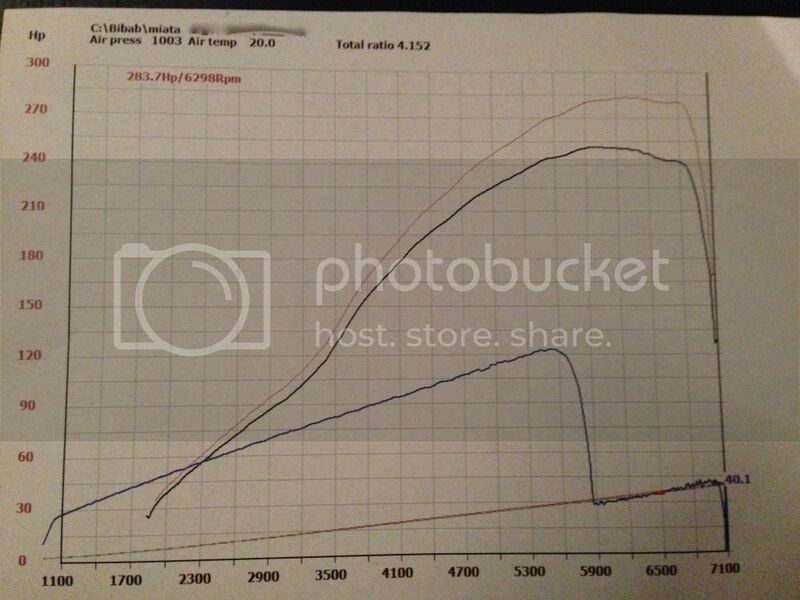 Corrected but translates to 167whp. Still a nice shape though!